The remote off-grid CCTV security system provides live HD viewing and motion detected off site cloud recording while remaining completely off the grid. 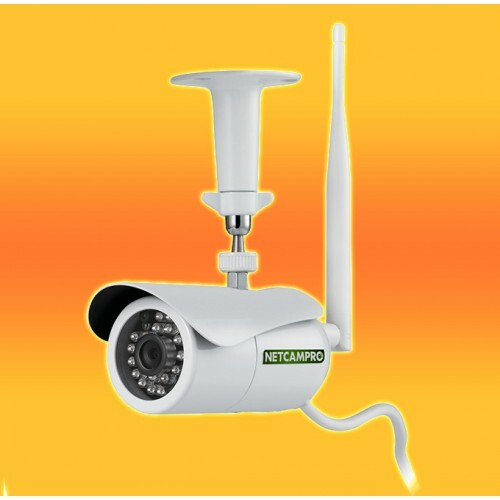 Utilizing solar power, a series of regulated sealedlead acid batteries, a weatherproof NetCamPro HDCamera and remote cellular technology theROCCTV security system is completely selfsustained. 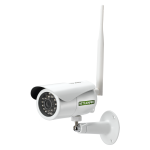 The ROCCTV security system was designed toprovide reliable, redundant security 24 hours a day7-days a week without the need of an externalpower source. 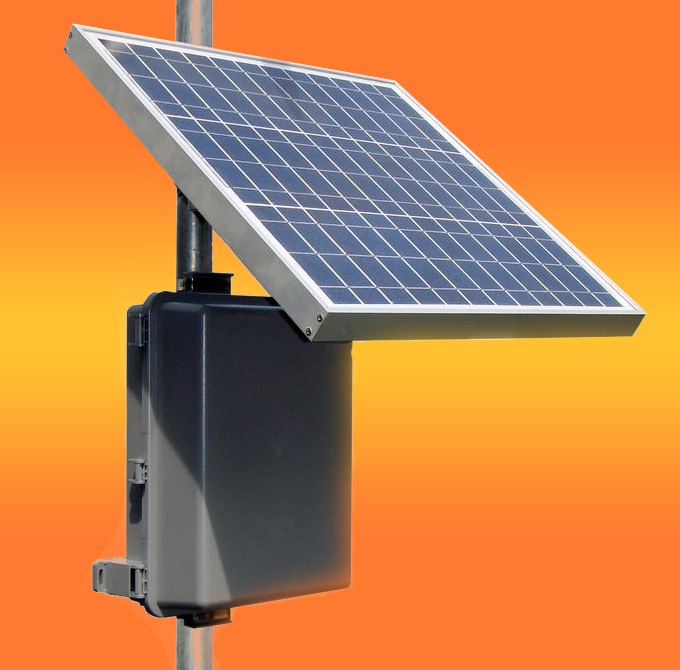 Our high-quality solar panels have a 25-year power output guarantee and can be mounted to a2” to 4” diameter pole or alternatively to a wall with the included bracket kit. The weatherproof, UV Resistant outdoor PL enclosures are hinged and gasket sealed to protectelectronic components from the harshest of weather conditions. 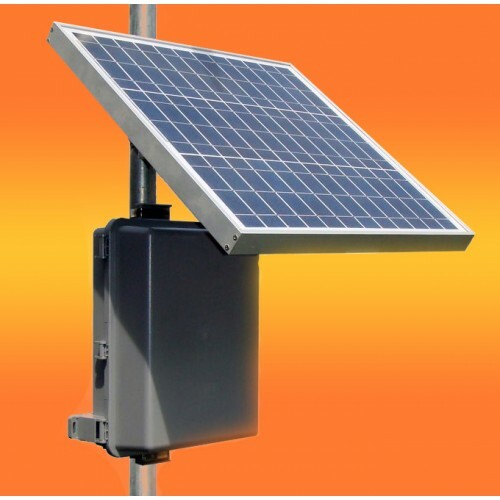 The PL enclosures can also bepole or wall mounted with the included mounting bracket system. Batteries included in the PL enclosure with the ROCCTV HD System are an Advanced Glass Matt(AGM) type that have good all temperature performance and an average life expectancy of about 5-years. Our system also includes an advanced battery charge controller to protect against over charging or over-discharging of the valve regulated sealed lead acid batteries. The Basic Cloud is free with the purchase of the ROCCTV HD System. Use the Camera Configuration Wizard to switch your camera from Local to Cloud Mode. 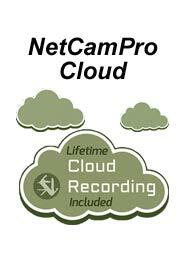 Once you switched to free Basic Cloud you can choose to upgrade to more space from the Settingspage of your NetCamPro Cloud account. ** Wireless Internet access is not included with this package. Please see WIRELESS ACCESS for more information on purchasing, or using your own wireless Internet access with this product. Solar Powered Halogen 180-Degree Solar Powered Motion Security Light with Halogen Bulb in White .. 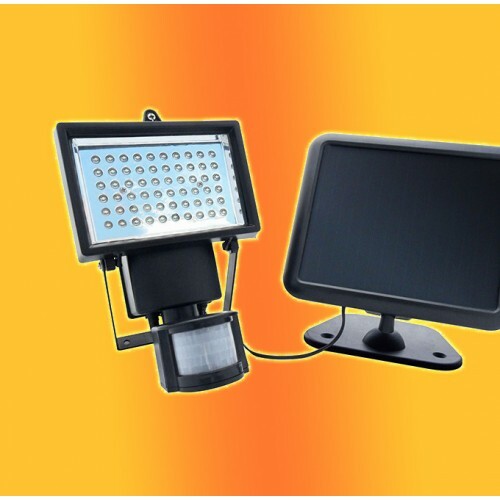 LED Solar Security Light60 LED Outdoor Solar Security Flood Light with Motion Detector & Solar P..
480X LED Solar Security Flood Light Solar Security Flood Light with Standalone PIR Motion Sensor ..